Our gorgeous Mediterranean climate here in the West, creates the perfect conditions for tasty local produce. Take a weekend break or make a holiday of exploring some of our trails below. Here you’ll be sampling: earthy black truffles, freshly caught rock lobster, juicy oysters grown in the Southern Ocean, award-winning wines, and Indigenous bush tucker, tapas from around the world, boutique beers and sparkling apple ciders. So here’s a list of our absolute favourite foodie experiences… Buon appetite enjoy! 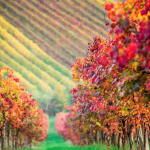 How lucky are we to have one of the premium wine producing regions in the world?! Right here in Western Australia and just over a 3-hour drive from the city. The mild climate and good soils make the perfect conditions for Cabernet Sauvignon and Merlot blends, as well as Chardonnay and Semillon Sauvignon Blanc blends. But it’s not just the wine that has us in love with Margaret River, it’s also the gourmet food and fresh produce, world class surf, towering forests and ancient caves, which make it the perfect blend of foodie and nature heaven! Head to Margaret River for the weekend and have an indulgent 2-3 day culinary escape with our packages, including accommodation and transport. Taste as many vinos as you please, as your tour guide does all the driving! Visit Busselton Jetty (for optional morning tea at own cost). Visit Bootleg Brewery including a platter lunch and beer tastings. Drive through Boranup Forest and it's massive Karri trees. Accommodation at 4 Star Abbey Beach Resort including dinner. Visit boutique and 5-star wineries. Afternoon chocolate and coffee tastings. 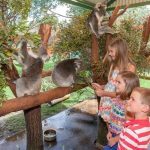 Return luxury coach travel from Perth. 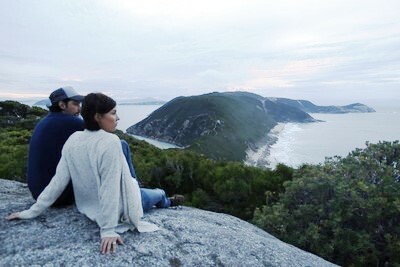 Enjoy the full Margaret River experience without having to plan a thing. 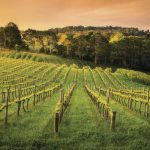 Over three days explore Margaret River’s stunning scenery and attractions including wineries, gallery, brewery, local produce, forests, cave and lighthouse – with the expert knowledge of true blue Aussie, Neil McLeod. 4 WD Sunset Kangaroo Safari (during summer). Scenic touring will be offered at other times. 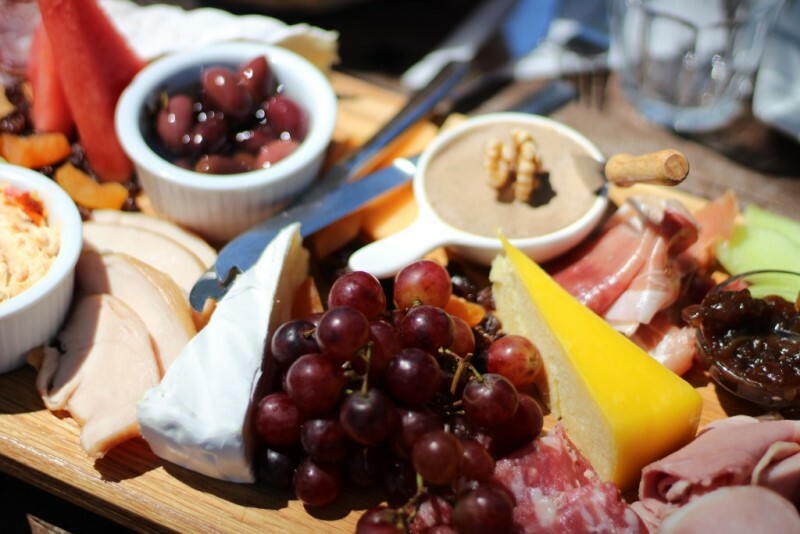 Enjoy a day out with friends in the Swan Valley with its 32km food and wine loop trail, comprised of over a 150 wineries and restaurants, breweries, art galleries and farm gates selling fresh produce. Best of all it's a 30min drive from the city! 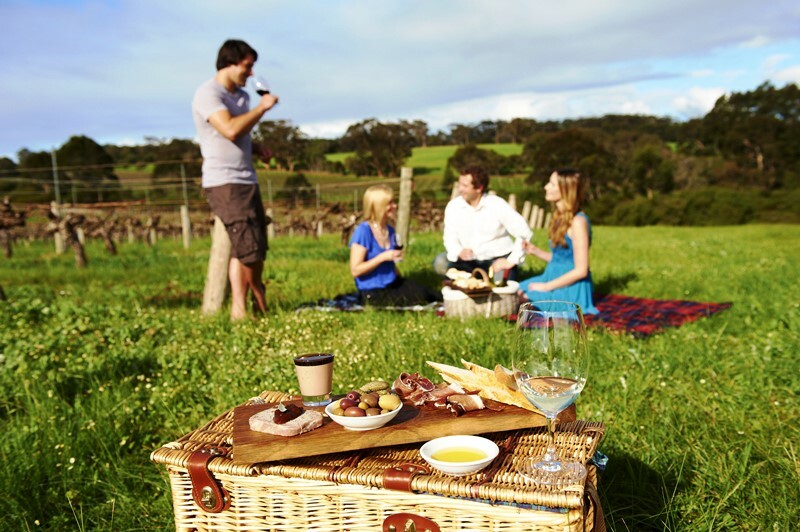 Impressively, The Swan Valley is the first and only Humane Food Region in Australia. This initiative is a regional commitment to supporting the welfare of animals and producing high quality, healthier, tastier food. 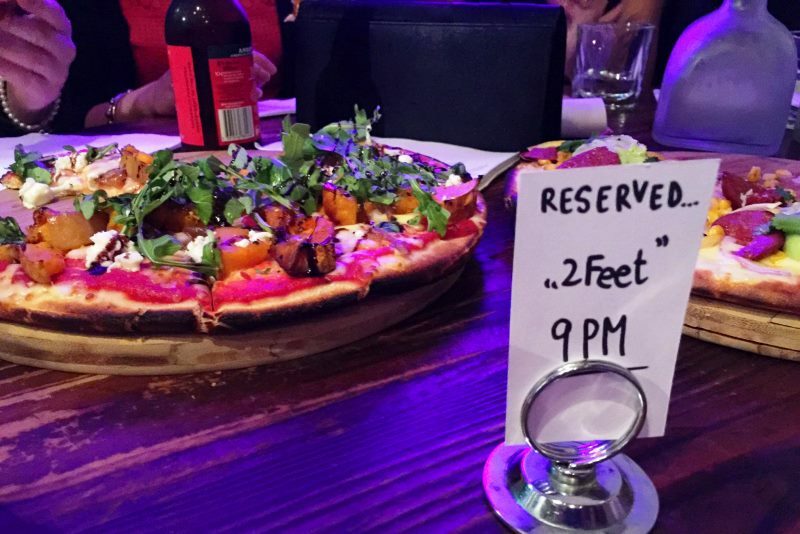 Get out for a night on the town in multi-cultural Northbridge. The nightlife hotspot is also a melting pot of cuisines from all around the world and boasts a very exciting, emerging small bars scene. 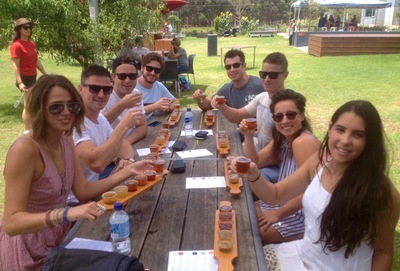 Enjoy a full day of food and wine indulgence with our popular d’Vine Tours, which operate every Saturday and Sunday. The tours showcase the Swan Valley’s most exquisite wines and gourmet foods along with delicious treats from the local chocolate factory and other boutique providores. 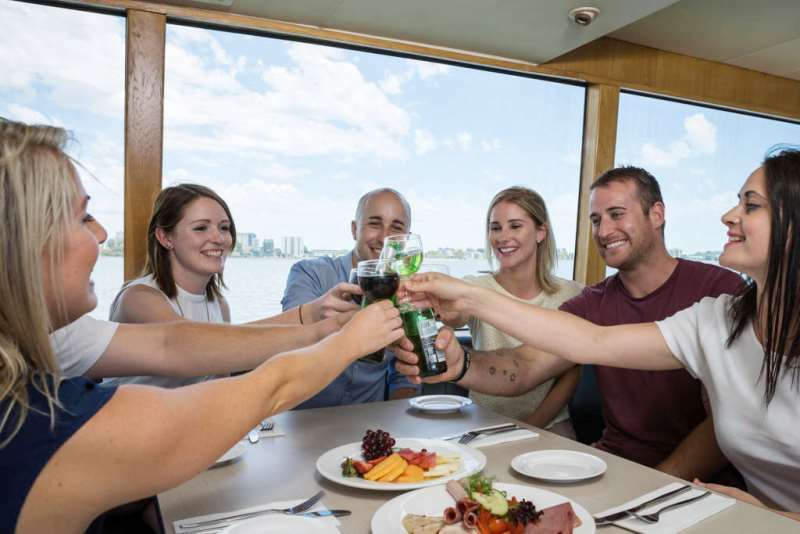 Experience the beautiful upper Swan River on this all-inclusive lunch cruise which offers a delicious buffet of dishes including vegetarian options. Relax as you cruise past the local landmarks with informative Captain’s commentary. Indulge on hot buffet dishes, gourmet salads, BBQ chicken and seafood, along with Western Australian wine, beer and soft drinks. Walk a little, eat a little and drink a little. Northbridge is a culturally diverse destination with a vast array of new small bars. Explore Northbridge's various personalities while enjoying bars along the way. Over the course of the evening, in a small group, you will visit three different small bars, spending about 45 minutes in each venue. Upon arrival, you will be greeted with some grazing food or a drink, depending on the venues you visit. During the time between venues, you will be guided on a walking tour of Northbridge. 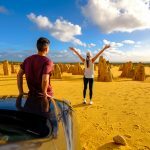 Explore the incredible Great Southern Region with its epic landscapes, ranging from rugged coastlines to rolling green farmlands and giant Tingle Forests, including Frankland River, Mt Barker, Porongurup, Stirling Range National Park, Denmark and Albany. Some of WA’s best vineyards are located in the region such as Alkoomi, Mad Fish, Howard Park, Plantagenet, to name a few. The region also boasts WA’s only oyster producers in Albany, artisan cheeses and dairy, local honey and fresh vegetables. 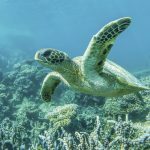 You could combine your break in the Great Southern with Margaret River and taste your way around the whole of the Australia’s South West Region! 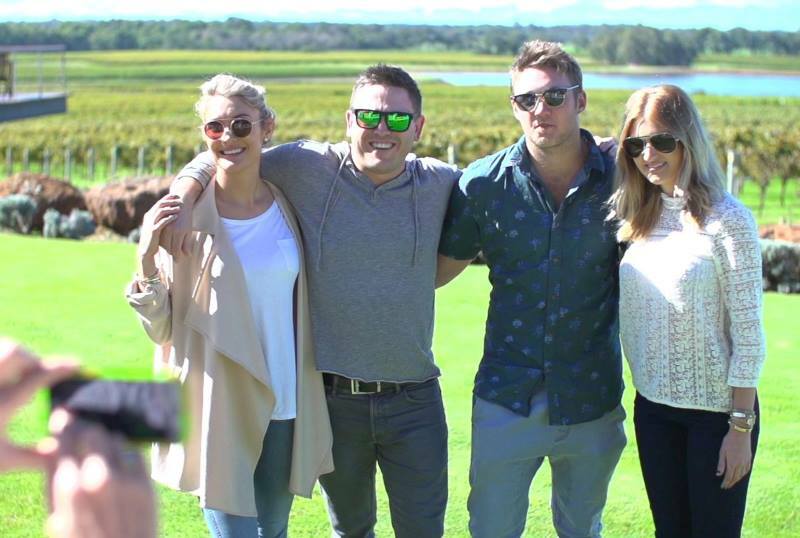 We can't wait to show you the jewels in the crown of the Great Southern food and wine scene. Our Busy Blue Bus guide will take care of all the skipper duties, whilst you indulge in a feast for all senses. Taste handmade cheese at the multi award winning Duckett's Mill Farmhouse & take home premium fudge and local preserves. Then it's off to The Lake House, recently awarded a silver medal in the prestigious Australian Tourism Awards, for an unforgettable lunch. Save room for a sweet treat at Swisse Annie's licenced Chocolate Lounge. Cap the day off with a private tour and tasting at the award winning Limeburners Great Southern Distillery. Taste hand-crafted cheese and award-winning wines. Enjoy a long table lunch in a picturesque boutique winery, sampling vinofood. In WA’s only chocolate lounge, enjoy a private chocolate and wine tasting. In a private tour taste the quality of internationally acclaimed Great Southern Distillery Malt Whisky. The Immersion Experience invites you to really immerse yourself in the Leeuwin Estate story and wine-making philosophy. Enjoy morning tea, inclusive of coffee or tea and freshly baked scones, in our alfresco veranda setting. Your tour host will provide an overview of the history of our region and Leeuwin Estate founding vineyards, the philosophy behind our wine-making and information about our world class Leeuwin Concert Series. Following morning tea, you will be escorted on a behind-the-scenes tour of our winery where you will learn about our wine-making process. Next enjoy a visit to our Art Gallery to view the collection of contemporary Australian artworks commissioned for the famous Leeuwin Estate "Art Series" labels. The tour concludes with our Wine and Food flight where your host will guide you through five iconic Leeuwin Estate Art Series wines, served with perfectly matched canapés created from our seasonal menu.